Holy Week in Granada is an explosion of experiences that you should not miss. 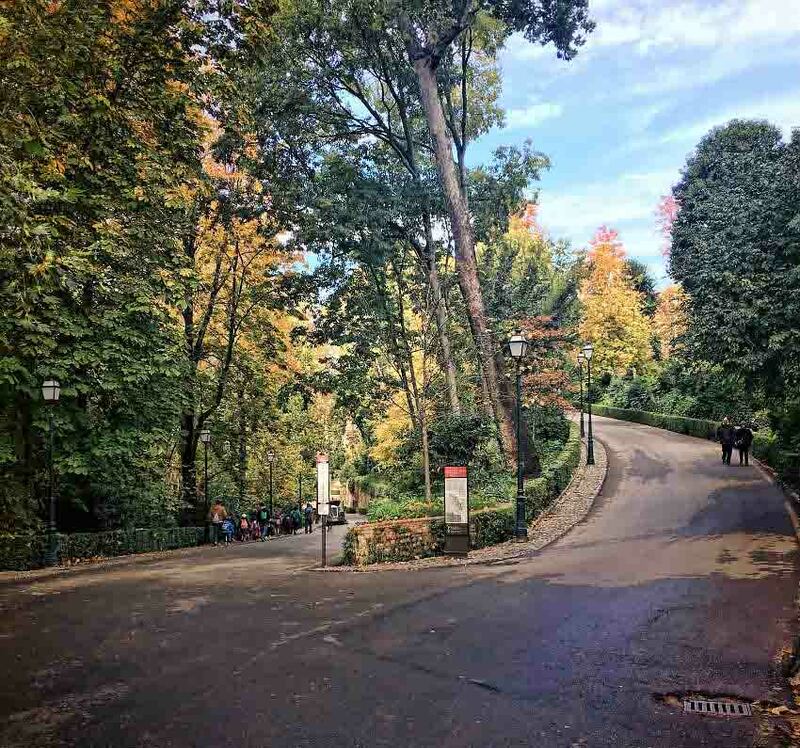 Most of its steps run through the center of the Nasrid capital and many of them pass under the Alhambra by Carrera del Darro, at dusk and early in the morning. The experience of these days of celebration in the Granada capital is something very difficult to describe with words. If to the already beautiful city full of monuments and beautiful corners we add the joy and the bustle of the people for its streets, the stay in it will last in your memory for a long time. If it also accompanies the good spring weather, as usual, you will not want to leave here. The Alhambra is the most important and captivating monument of Muslim Spain, and one of the most visited attractions in the country. The Alhambra is full of the wonderful heritage of the Nasrid dynasty, which you can discover as you explore the Alcazaba, the Palace of Comares and the gardens of the Generalife, with its soft and magical murmur of water from its fountains. 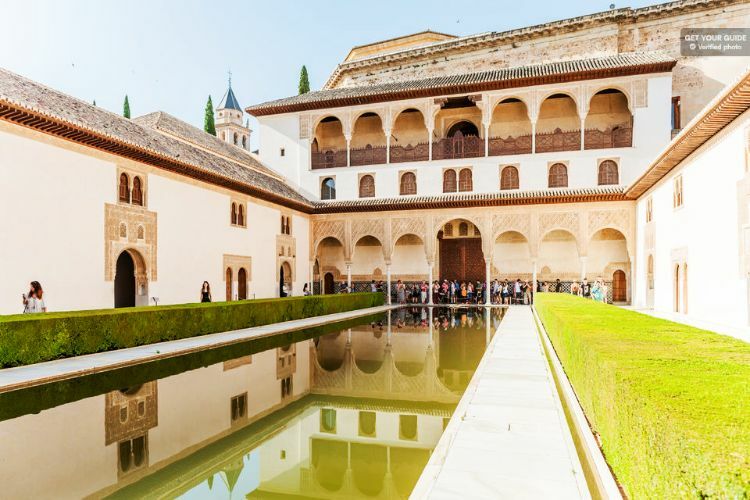 Take the opportunity to visit the palaces of the Alhambra accompanied by an official guide who will explain the secrets, stories and artistic details of the place for 3 hours. Admire the impressive Arab architecture of the Nasrid palaces and discover how the sultans lived during the best moment of their reign. Avoid waiting in line thanks to your ticket without queues and make sure you enjoy the journey through this monument that will leave you speechless. 1492 was a year of inflection whose importance is crucial to understand the future and the present. 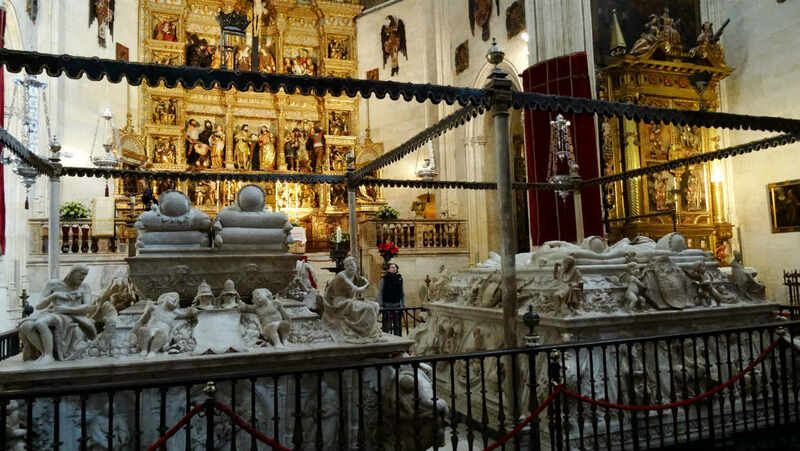 This year began the major Christian construction projects in the symbolic city of Granada thanks to the Catholic Monarchs and King Charles V.
One of the dreams of Catholic monarchs was to be buried in Granada. For this reason they decided to build the Royal Chapel and the Cathedral. Juana la Loca and Felipe el Hermoso also rest here. In this beautiful building are preserved works of art of incalculable value that belonged to the monarchs themselves, many of which belong to the Flemish school. After the Royal Chapel you visit the Cathedral to see some of the works of the most established artists of the Spanish Renaissance. In fact, the Cathedral of Granada is one of the most important buildings in the world of Catholic art. 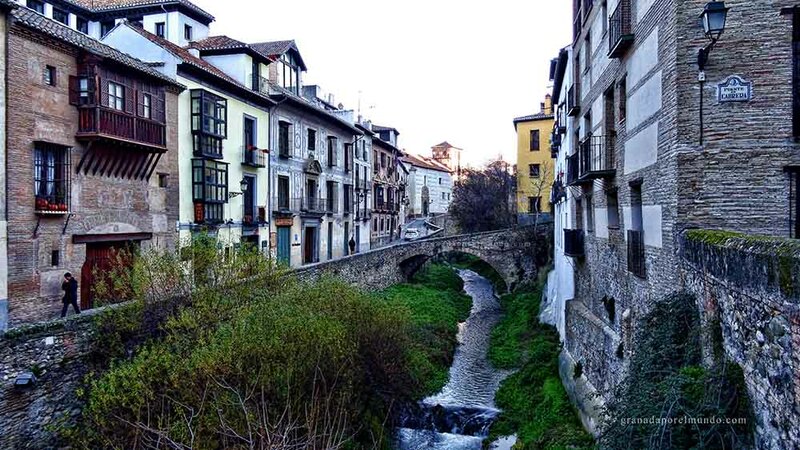 Explore the most charming and charismatic neighborhoods of Granada in a 2.5 hour walk through the Albaicín and Sacromonte. Learn your story through the eyes of a local guide. 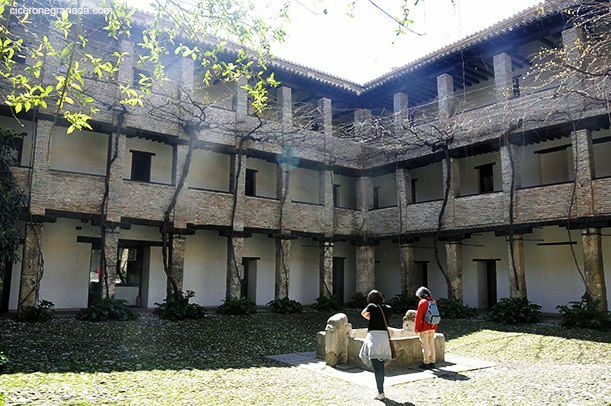 Travel back to the origins of Granada while discovering the remains of the city gates and parts of the ancient walls surrounding the Alcazaba. Learn about the architecture of the Moors and the mix of cultures that have lived in the area through the centuries. Continue to the gypsy neighborhood of Sacromonte and discover the caves dug in the sides of the mountain. 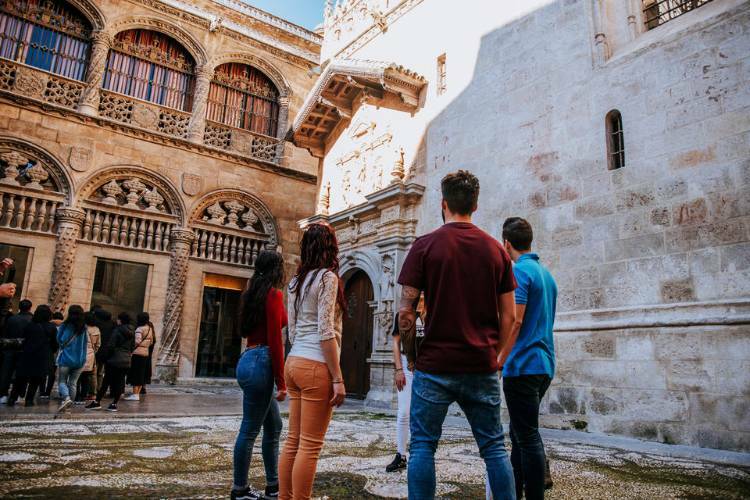 Starting from Plaza Isabel La Católica, walk through the labyrinth of narrow streets, discovering the history of the city as a hotbed of art and architecture since the 11th century. Experience the unique cultural tradition of southern Spain with a flamenco show in Granada. Listen to the passionate sounds of a guitarist and a flamenco cantaor, and watch two bailaores in a typical tablao in the Albaicín neighborhood. 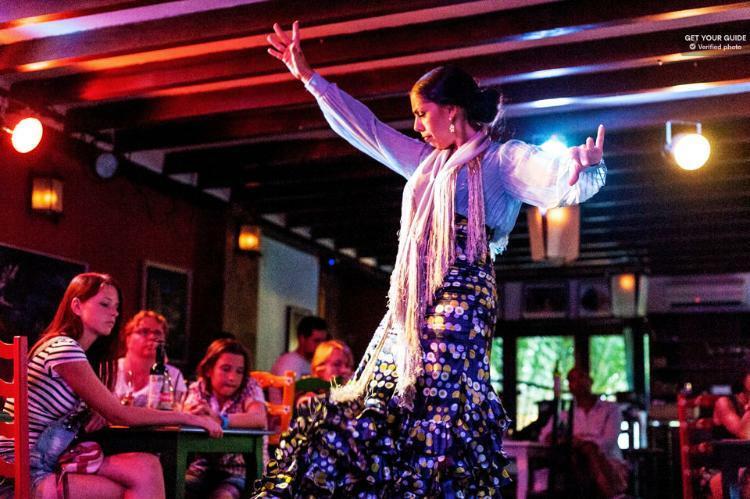 Discover the flamenco culture of southern Spain in a tablao that offers the typical flavor of the Albaicín neighborhood, in Granada, a few minutes from the San Nicolás viewpoint. Take your seat for a show that consists of several styles (flamenco styles), from the soleá to the alegrías. Contemplate two dancers accompanied by a passionate flamenco singer, a guitarist and a percussionist. 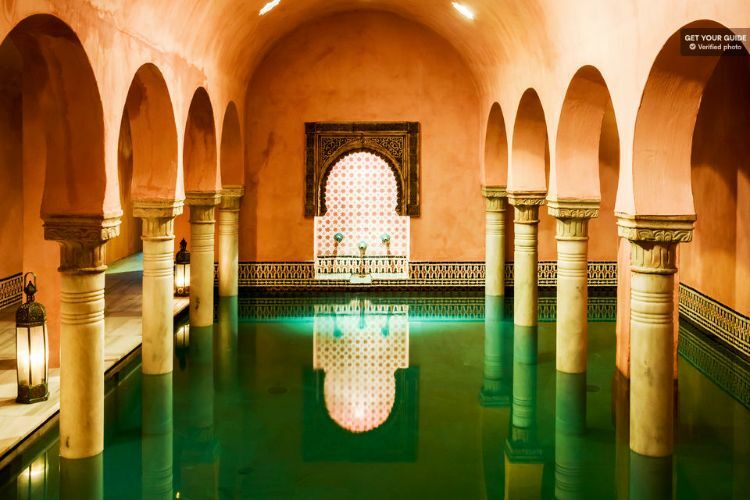 Enjoy a relaxing Arab tradition at the Al Andalus Hammam in Granada and feel the refreshing sensation of authentic hot, cold and temperate steam rooms, supplied by hot springs. The bathroom can be alternated with periods of calm in the relaxing room where you can enjoy a mint tea or relax with the soft Andalusian music. Located at the foot of the Alhambra, behind the old mosque, now known as the church of Santa Ana, the Al Andalus Hammam is dedicated to stress-free experiences. Move freely between hot, warm and cold baths, recreating the original rhythm of an Andalusian hammam. Complete it in the sauna, to which you can return as often as you like between bath and bath, and relax in the rest room. Explore the world of tapas in Granada on a gastronomic tour with wine tasting in the center of the city. Visit three selected restaurants to try different dishes and learn more about each recipe and its origin. 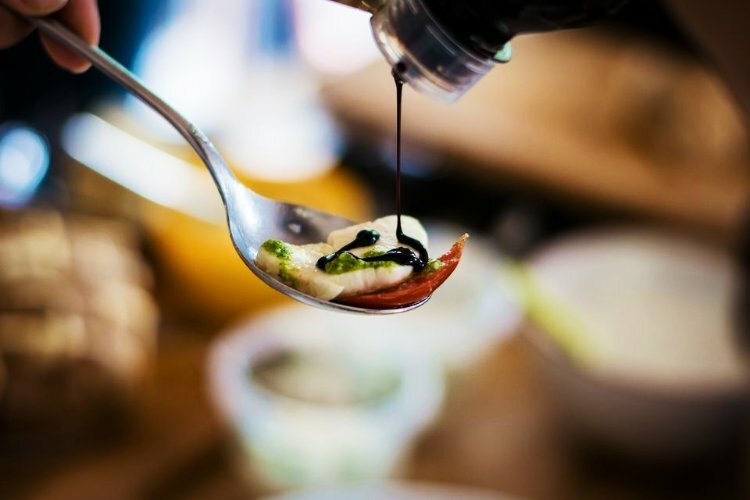 Find out why these places are important to the locals for their Mediterranean food. Live a sensory experience in a tapas tour of Granada and taste some of the best dishes and wines in Spain in an itinerary designed especially for lovers of gastronomy. 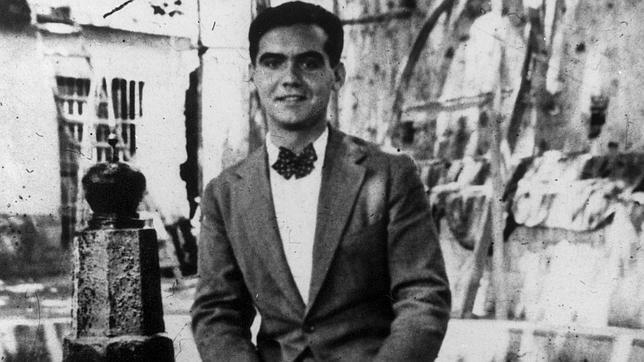 Discover the origins of the tapas and the recipes of all the dishes you try. Learn more about the different local wines and much more. 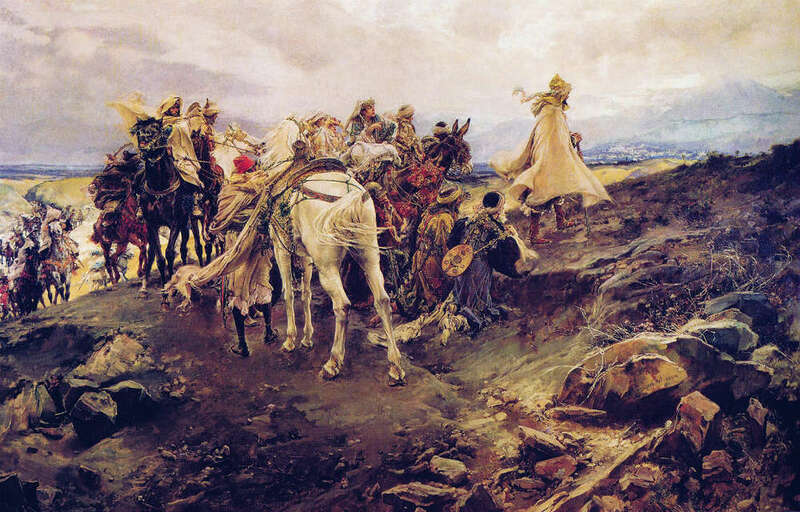 This historical tour of Granada will explain how this beautiful city was transformed from Islam to Christianity. The walking tour will take you through the streets of the historic city center to discover the city before and after the Muslim conquest. Later, the tour will enter the center of Albaycín, which is full of tea shops, churches, narrow streets, monuments and many secrets. 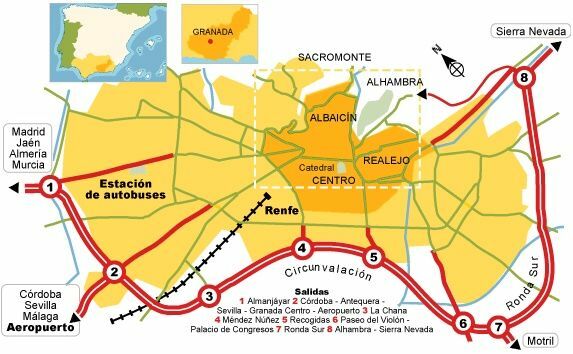 Your expert guide will describe the important facts of Granada, from the Catholic Monarchs, Carlos V, the Alhambra, the Mora tragedy, the Albaicín neighborhood today and the urban and water infrastructure of Los Cármenes de Granada. The itinerary will take you around the cathedral and the Royal Chapel, the Madraza and the Albaycín neighborhood. We hope you enjoy your stay in Granada, either for this next Holy Week or at any time of the year.